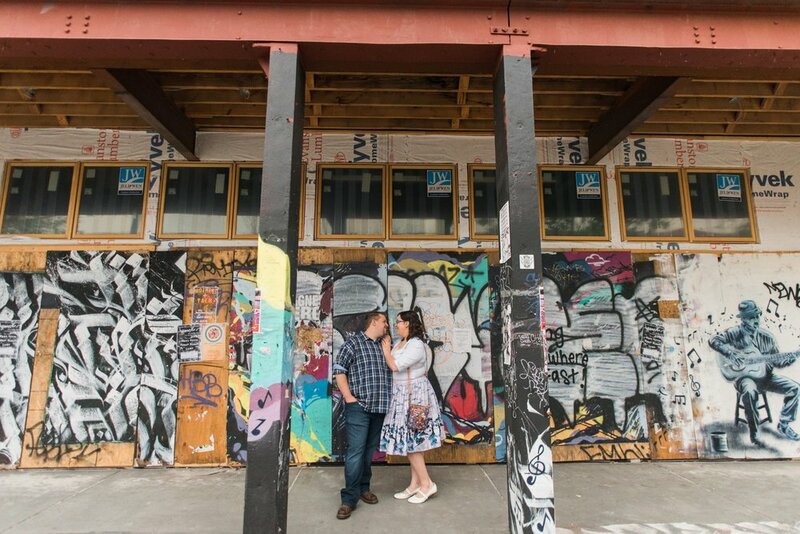 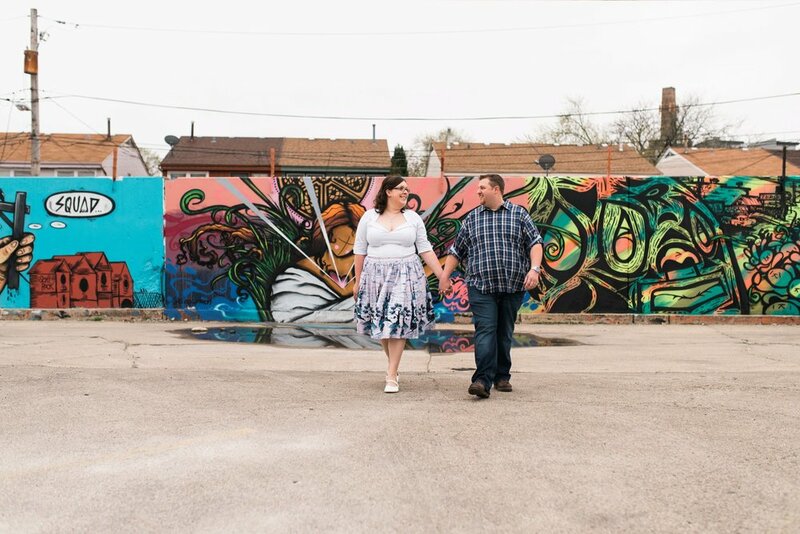 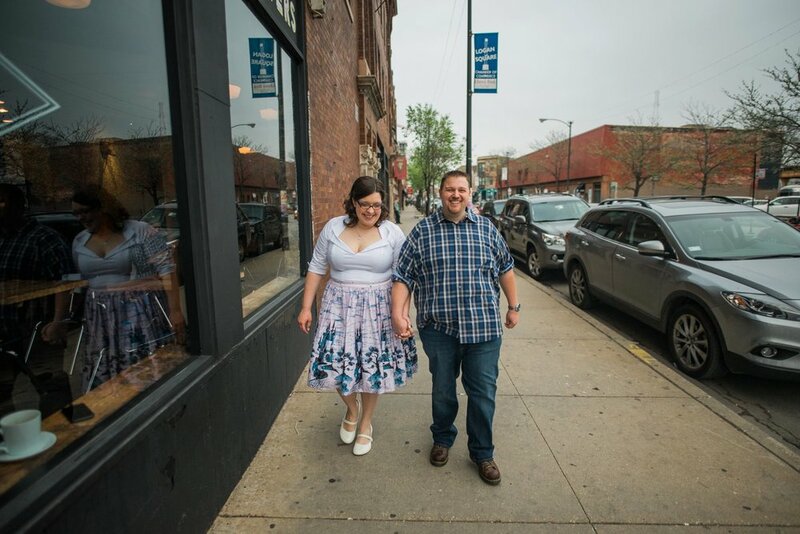 Logan Square was the colorful backdrop for Megan Anne + Brant's engagement session. 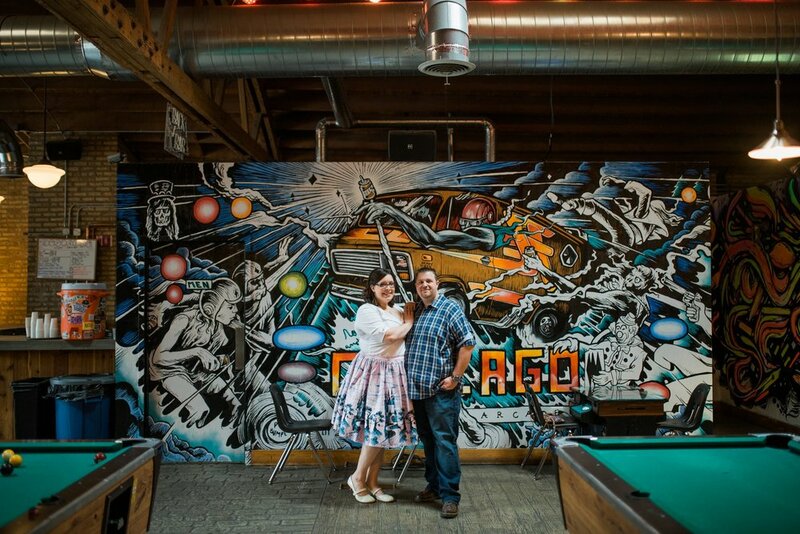 We dropped a few quarters in the machines at Emporium before exploring Milwaukee Ave for street art. 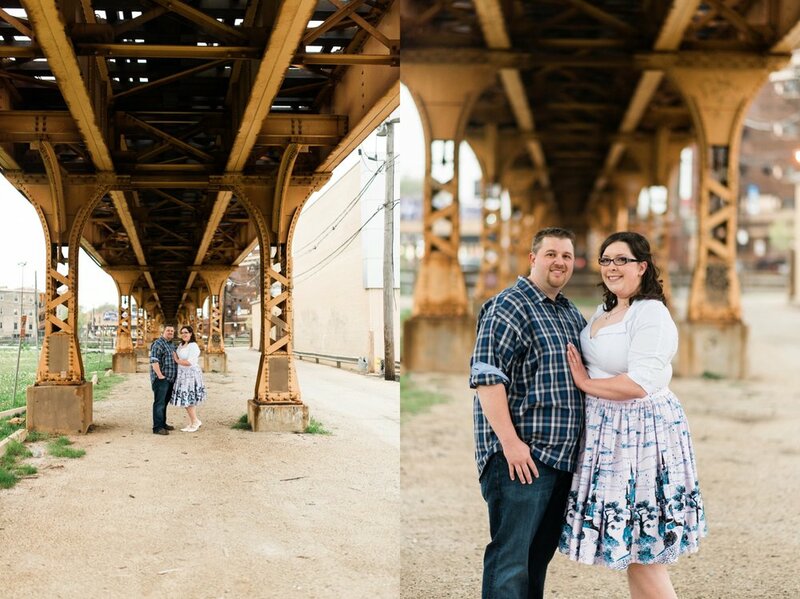 Looking forward to the fun and games at the wedding!